Rio has a new Brazilian Folklore Show for visitors and tourists to enjoy. Called Ginga Tropical, the 90 minute show takes its audience on a musical and folkloric tour of Brazil. 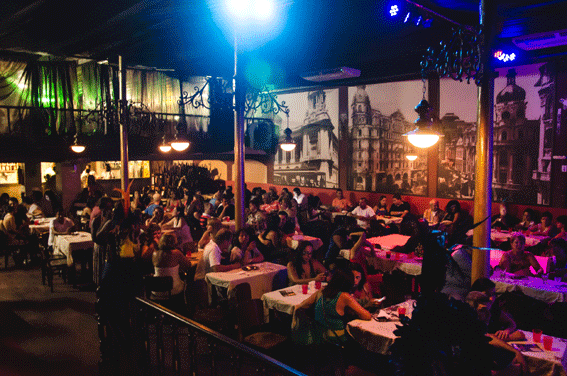 The show takes place in traditional and historic Gafieira Estudantina, a dance hall situated in the middle of Praça Tiradentes in downtown Rio. The show starts at 21.30 and runs Thursday to Sunday. This entry was posted in Rio News and tagged carnival, Rio, Rio de Janeiro by Critical Divide. Bookmark the permalink.